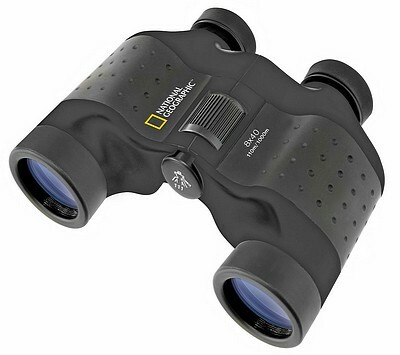 National Geographic once again making excellent vision possible with the 10×50 Bak4 Porro binoculars. The Porro Prism allows more light in and greater clarity due to the smaller number of mirrors reflecting the image back to the eye piece. This allows for a smaller loss of light and image clarity. 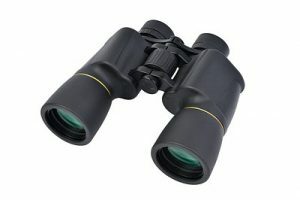 These Binoculars are great for low light conditions and the 10x magnification is great for distance viewing. A great and totally versatile tool for all manner of outdoor viewing. This elegant Porro-prism binoculars have excellent optical characteristics. 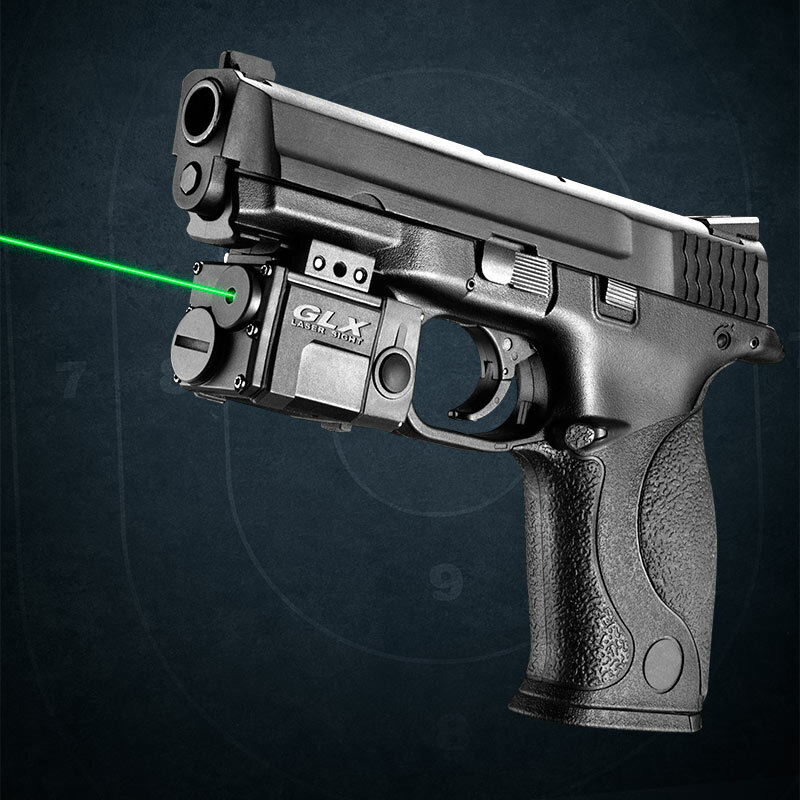 The fully coated optics guarantee a decisively higher light transmission through the glass, thus increasing color fidelity and contrast. Diopter compensation is standard with these models. This makes these binoculars suitable for beginner birders or nature observers. Even on windy days, due to the 10x magnification, a stable image is provided. The 50-mm objective lenses gather enough brightness for observation even in twilight conditions. A carrying pouch and neck strap are included. For longer observations, a tripod-adapter thread is integrated.